Monday 24th April at Newhaven Church : 7:00-9:00pm. Colin MacKay (the Chief Executive at the Mental Health Commission) will chair the discussion. He will give each candidate two minutes for their introduction prior to the main Q&A session. This first session will focus on the relocation of Victoria Primary School, plans for the new school, school community engagement with these plans and interim arrangements. After the first hour the convenor will open the discussion to more general questions on the use of the old school building and wider community issues. There are plans to livestream the event on Facebook for parents and community members who can’t make it along on the night. Secondly, a hustings event hosted by Educational Institute of Scotland (EIS) jointly with UNISON on Thursday 27th April 7pm start – Augustine United Church, George IV Bridge. The provision of Education Services in Edinburgh will be key topic for discussion. This is a ticketed event (free) – contact Alison Thornton, Local Association Secretary (EIS) on 0131 225 3474 or edinburghla@eis.org.uk. These meetings provide an opportunity to quiz prospective councillors on matters that affect our children, such as the impact of increasing school rolls and the need for continued investment in schools. The Edinburgh charity People Know How, the City of Edinburgh Council and NHS Lothian have partnered to create a community survey seeking views on the availability of alcohol in the city and in local areas. The findings of the survey will be presented to the new Licensing Board after the May Council elections. The survey is available via Survey Monkey, ends on 24 April and participants are offered the opportunity to take part in small focus groups. We’ve added details of the next six months of Scottish university open days to our events page. For more university choices visit the opendays.com website. Respectme, Scotland’s anti-bullying service, provides free practical training designed to increase parents’ and carers’ awareness of bullying and the other risks and challenges children and young people face online. It includes a practical, hands-on session on social media, looking at how to set and manage profiles and privacy settings, to help ensure that children and young people are safe online. respectme was launched in March 2007. 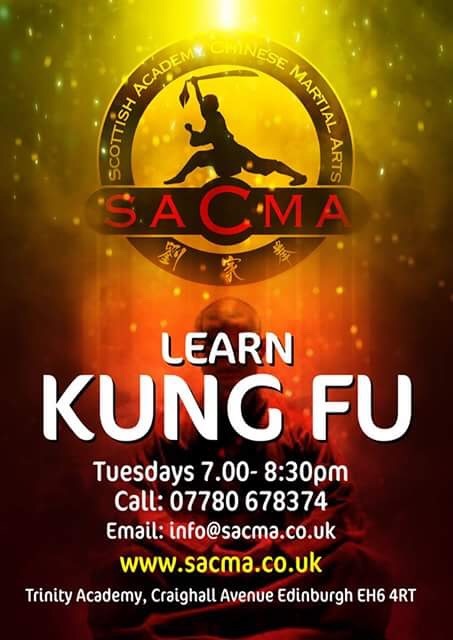 The service is fully funded by the Scottish Government and is managed by SAMH (Scottish Association for Mental Health) in partnership with LGBT Youth Scotland. 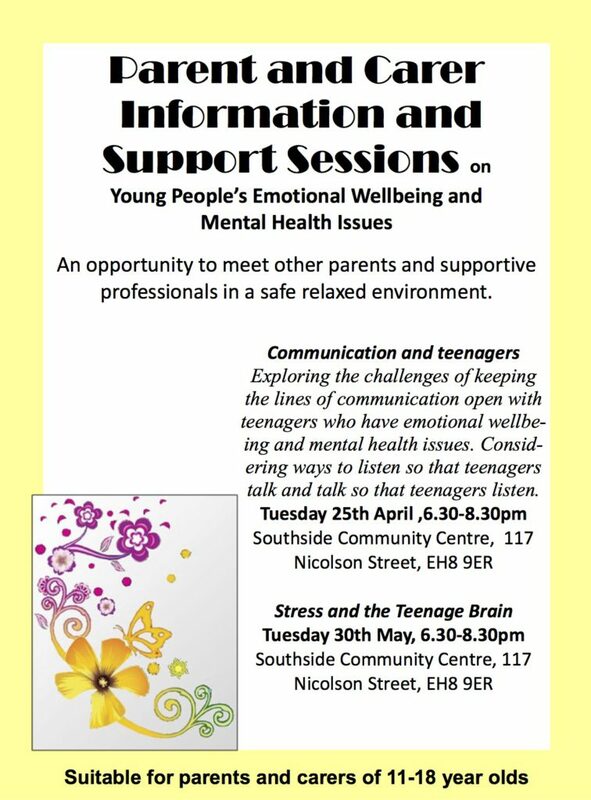 Dates are now available for the Children and Families department of Edinburgh Council next series of support sessions for parents and carers who wish more information or are concerned about their pre-teen or teenager’s emotional wellbeing and mental health. Two dates are available: Tuesday 25th April and Tuesday 30th May. The ninth annual World Autism Awareness Day is April 2nd. This short film by the The National Autistic Society shows us how Holly, 12, experiences the world and becomes overwhelmed when she isn’t given enough time to process information. The video was produced so that Holly could reveal her autism to her classmates and talk about it openly for the first time.